A graceful, elegant hound, the Borzoi is a sight hound, meaning he hunts by sight rather than scent. The breeds tall and rangy body allows him to chase quarry for long distances. Today, they are popular in the lure coursing field, and are often seen in the show and companion event rings as well. 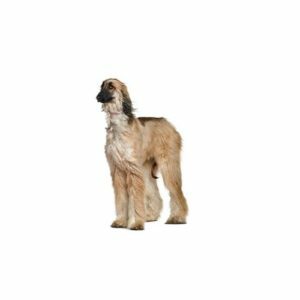 Their long, silky coat can be flat, wavy or curly and may be any color or combination of colors.